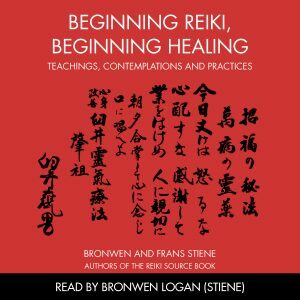 As would be expected from the authors of The Reiki Sourcebook, Bronwen and Frans Stiene, this guide contains beautifully grounded information that captures a unique sense of the system’s traditional Japanese roots. The clarity and accessibility of the teachings in this book redefine and strengthen the concept of the system of Reiki as it is practiced today. Discover how to put the system of Reiki into practical use for healing yourself, and consequently your communities, and the wider world around you. Beginning Reiki, Beginning Healing focuses on filtering the Reiki teachings through the Reiki precepts. It takes the line “For Today Only” and uses methods of storytelling, teachings, contemplation, and down-to-earth practice to find out why these three words give the system of Reiki such a powerful base to work from. If your interest is in getting back to what was taught in Japan before it hit the West in 1938, eventually becoming associated with the new age movement – then you’ve come to the right place! We seek to remind you that the system of Reiki is a simple, yet profound, practice steeped in ancient Japanese heritage, developed to lead you, and those whose lives you touch, to spiritual freedom. 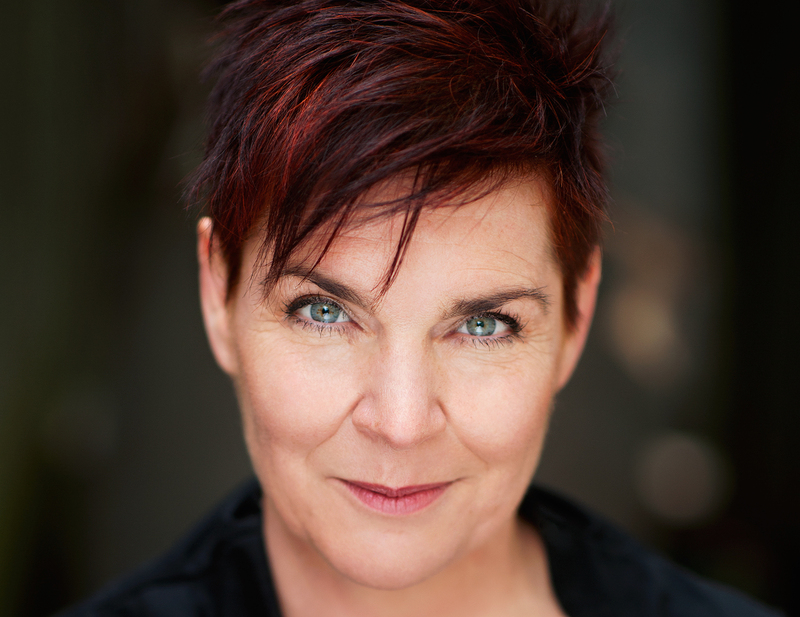 An audiobook read by Bronwen Logan (Stiene) is also available. Fantastic concise resource for beginners to experienced Reiki Teachers to students and non Reiki folks equally. 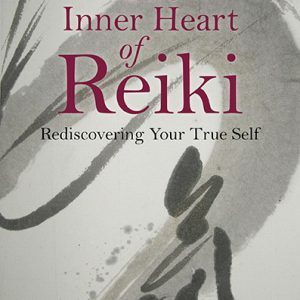 A Definitive Guide to use of Reiki precepts for self-healing and is a must have for anyone interested in learning about the secret of happiness through original traditional Japanese Reiki healing. 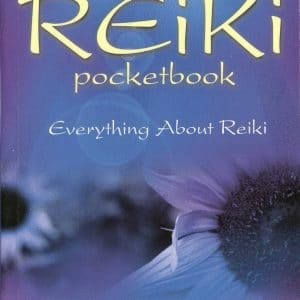 It is concise, covering every aspect of basics of working with the system of Reiki but at the same time an easy read and a handy reference tool for every level. It guides you step by step on how to contemplate, choose the simple meditations and work up to bit more complex ones. It also guides you on how much to do at a time step by step. It uses the art of storytelling to take you through the journey of using the Reiki precepts in your daily life and how easily you can incorporate them. What really won me over was the simple yet beautiful and profound description of all the steps and how the traditional system of Reiki was taught before it came to west in 1938. There is also description of different mediations that one can start from simple to more complex step by step. The concise size of 42 pages makes it a very handy referring tool. For me , I know I will use it for my Reiki level 1 students and also for my upcoming classes where I will have both Reiki an non Reiki folks. I am very happy that I purchased this book. 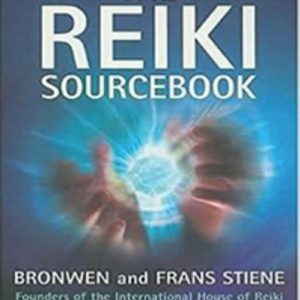 This is yet another great addition to my references for Reiki books by Bronwen and Frans Stiene and they have outdone themselves yet again. WELL DONE ! Buy this book. 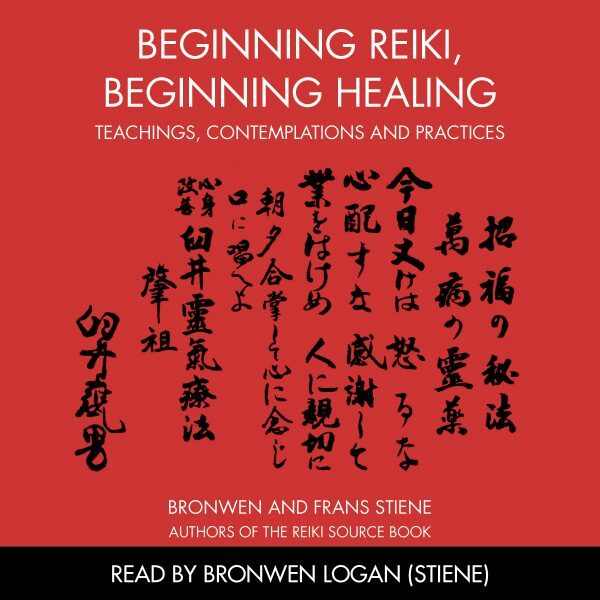 This short book offers insight into the Japanese origin of reiki and exercises to help practitioners deepen their practice. The first read takes about an hour or so but it is when you can go back and really work with the content that the real value of this work becomes apparent. I suspect that can take a lifetime. Short, profound, and a launch pad for practice! 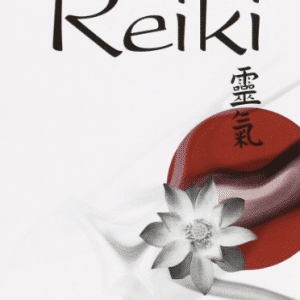 It can be hard to find a book that is easily read and understood – especially about the deeper practices in the system of Reiki. This simple read is straight to the point. Don’t let the simplicity fool you, though, the practices are deep and can carry you for years. Perhaps that was the point of the author – to spend less time reading and more time practicing! After all, Reiki was meant to be experienced.